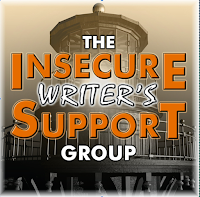 This part of the monthy blog hop/therapy session known as the Insecure Writers Support Group, founded by the one and only, Alex J. Cavanaugh. 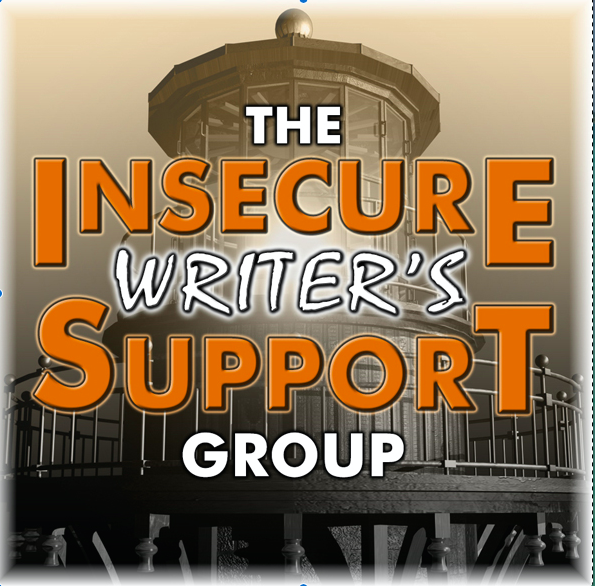 If you're a writer, insecure, or just supportive of writers—insecure or not—please join us. It happens the first Wednesday of each month. 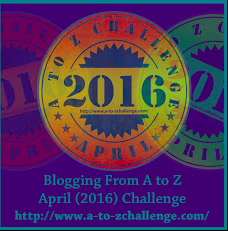 I encourage everyone to visit at least a dozen new blogs and leave a comment. Your words will be appreciated. December's Optional Question: As you look back on 2017, with all its successes/failures, if you could backtrack, what would you do differently? Rather than focus on my manuscript. 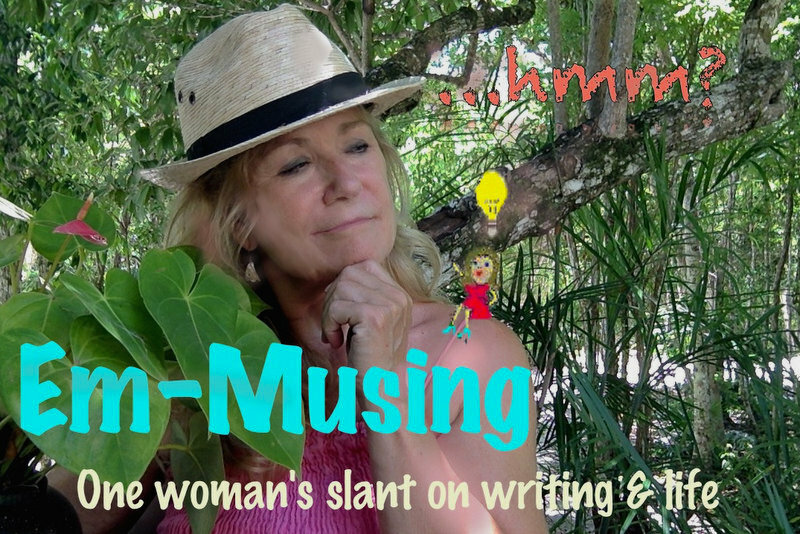 "Must not be good if she can't snare an agent." Would be left up to an agent, editor, and publisher. Ofthe newest marketing and social media skills. What did your process feel like? Or did you find your way to traditional publishing? 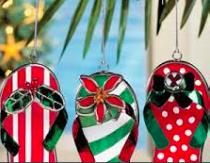 From my part of the world to yours - may your holidays be blessed and joyous! See you next year.